On 2023, Bugatti presents a sedan on electricity. This was stated by brand director Stefan Winkelman in an interview with the magazine Car. Bugatti is preparing for the release of the second model. Bugatti creates a car for children called Baby II. Bugatti presented La Voiture Noire hypercar of a unique character in Geneva, which is built in one copy. Bugatti takes a look on the new teaser of 57 SC Atlantic coupe. Bugatti will soon celebrate the 110th anniversary. For this, the company will prepare an exclusive version of the Chiron Sport - 110 ans Bugatti. 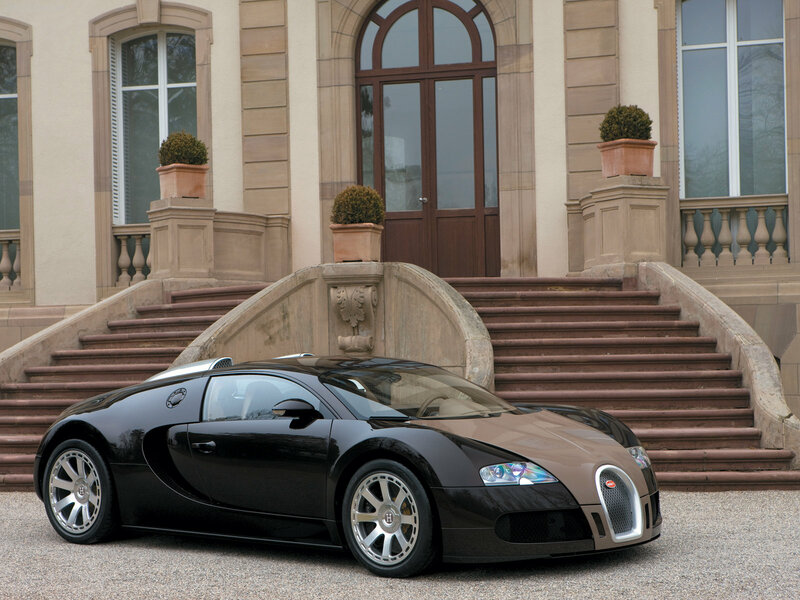 We select only big size bugatti veyron fbg par hermes photos for our photogallery.